Friendly and welcoming, Waterfront Cottages and Villas at Sussex Inlet offers you and your family the finest of Shoalhaven’s fishing, prawning, boating, swimming, surf beaches, sailing and water skiing or just simply the opportunity to enjoy the peace and restful tranquility of a unique 2 acres of unspoiled waterfront environment. South Coast Holiday accommodation air-conditioned, self-contained, fully equipped waterfront holiday cottages on the watres of Sussex Inlet and St Georges Basin. Just a short walk away you will find the town centre with it’s shops, hotel, clubs, supermarkets, movies and restaurants. 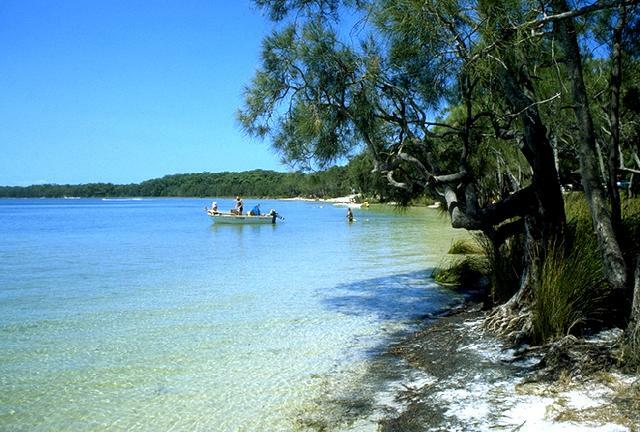 Sussex Inlet boasts excellent facilities for golf, tennis and bowls and is also close to many destinations for recreational bush walks and scenic drives in the surrounding State Forest and National Park. 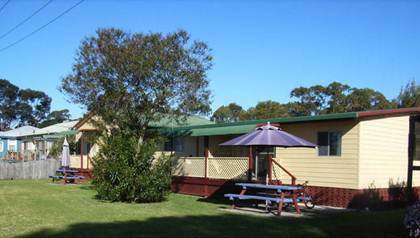 Waterfront Cottages and Villas is the ideal holiday base from which to explore and experience the best that Shoalhaven Coast has to offer. Group booking discounts apply to Golfers, Bowlers, Fishing Clubs, Christian Fellowship Getaways, School Excursions, Parents Retreat, Retirees etc. Experience life amongst Australian native wildlife while staying at our waterfront holiday cottages at Sussex Inlet on the South Coast NSW.